| [FLR] Friday Leadership Report | Firing someone the right way | Can your organization handling losing a leader? 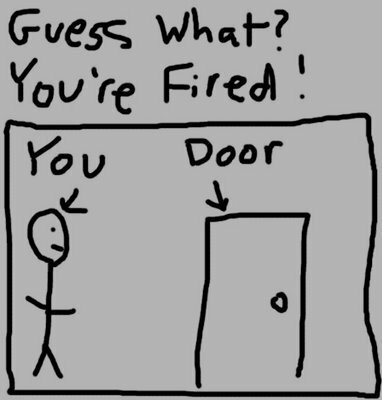 Home > Blog	> [FLR] Friday Leadership Report | Firing someone the right way | Can your organization handling losing a leader? [FLR] Friday Leadership Report | Firing someone the right way | Can your organization handling losing a leader? HBR | Firing someone in the right way. Forbes | Can your organization handle losing a leader? FastCompany | Why leading by example isn’t good enough. CJ | 2 habits that can hold you back from reaching your leadership potential.